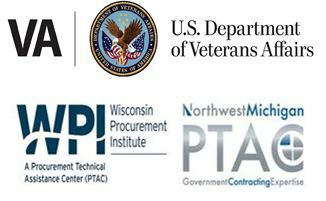 Join Wisconsin’s Federal contractors for a series of briefings focusing on changes and challenges. Daryl Zahn, CFCM, Manager, Contracts and Compliance, DRS Naval Power Systems, Inc. This event is eligible for 6 CPE credits.